Javier is a flashy grey colt out of our beloved matriarch mare, Tirania R. His sire, Amado S, is a Deco X son. 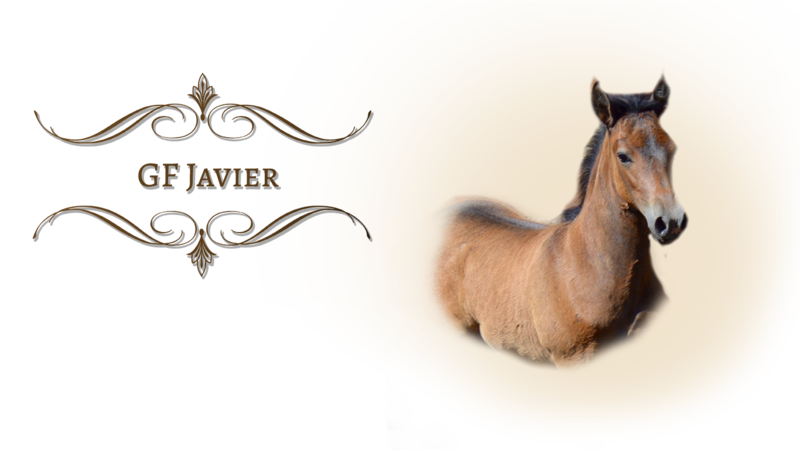 Javier is one of the most naturally confident, brave colts we have ever seen. He has personality plus to go with his great conformation, excellent movement, natural athleticism, and strong mind. 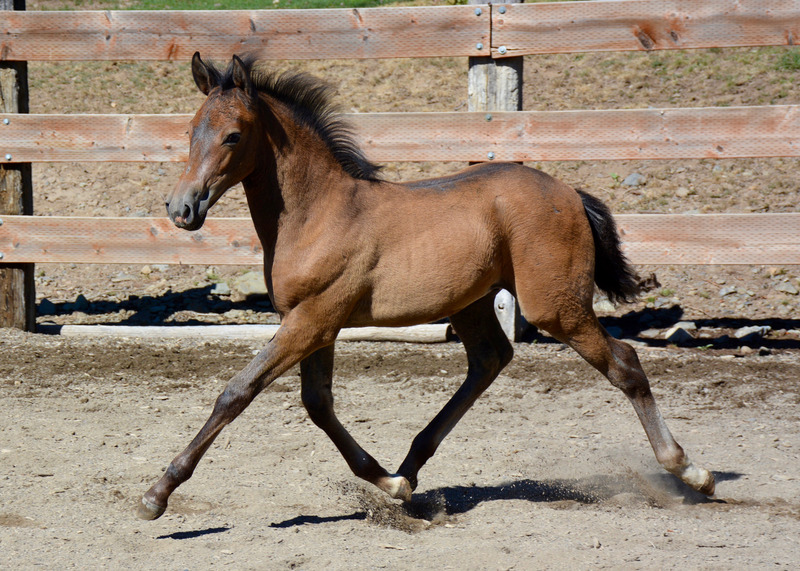 He is going to be an exceptional riding horse both in and out of the show ring!